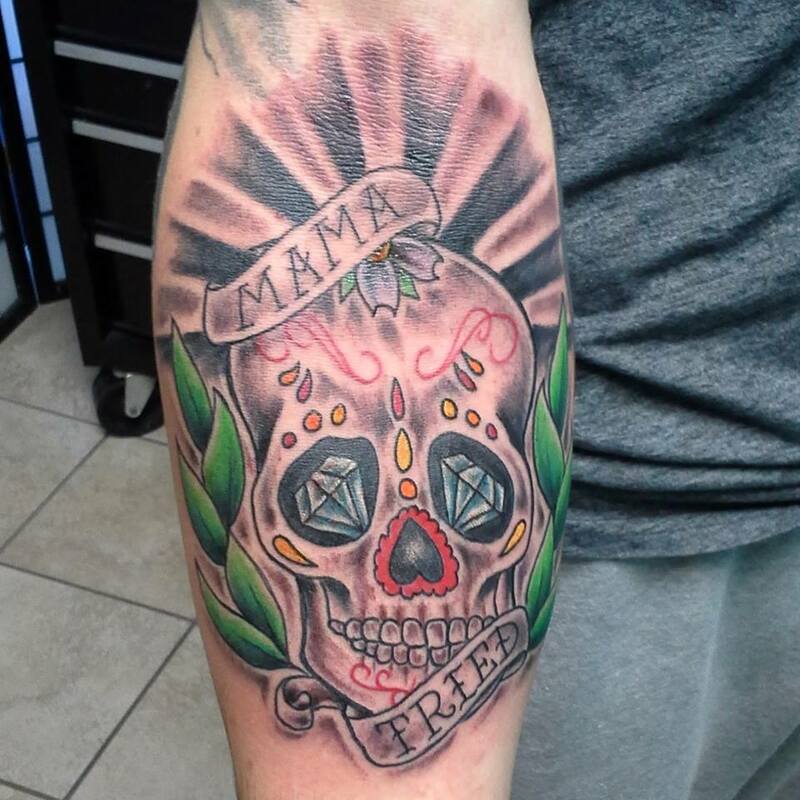 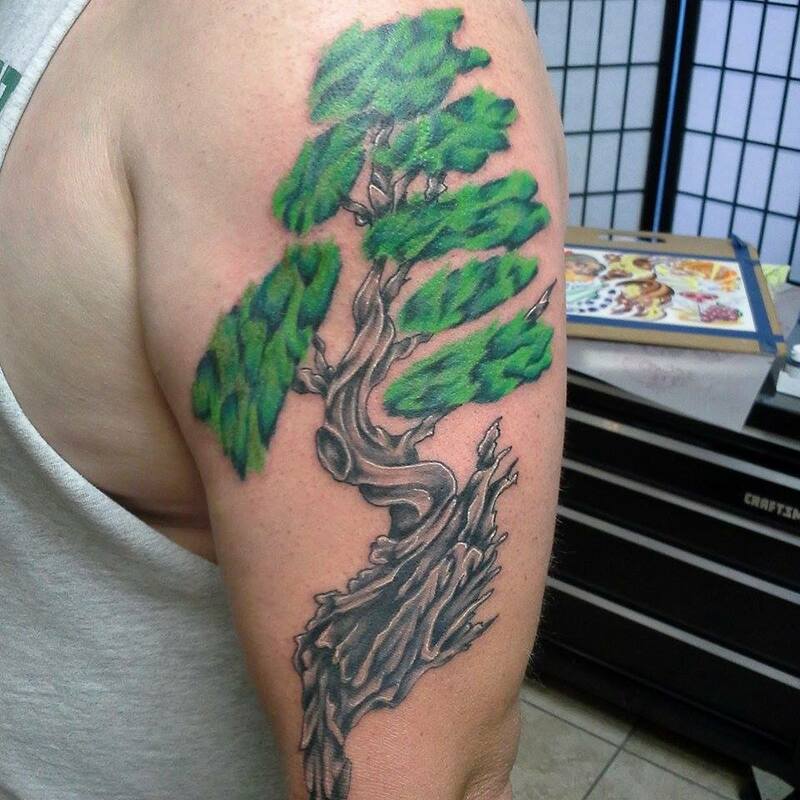 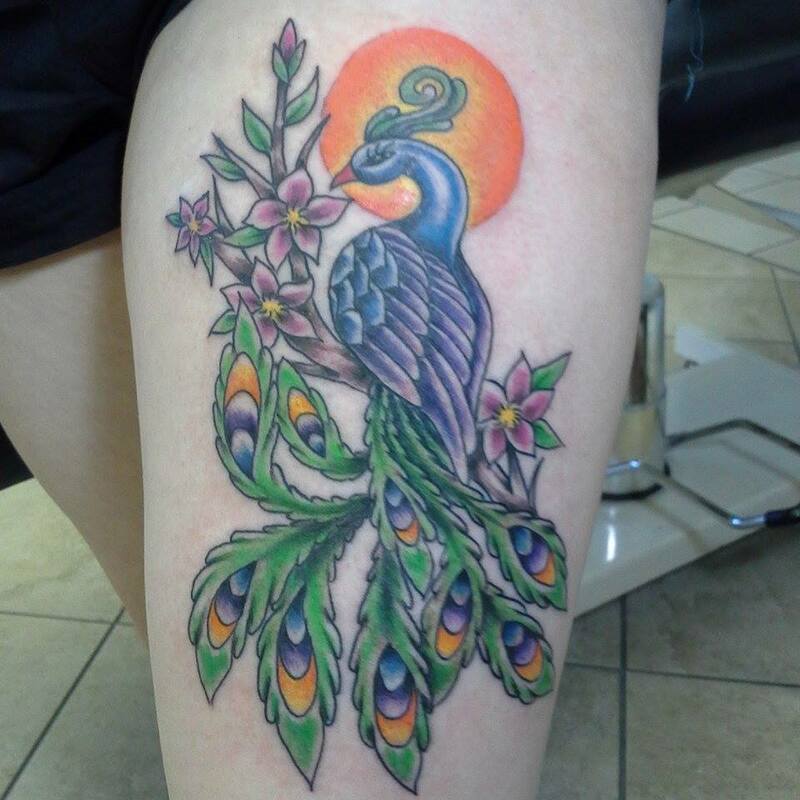 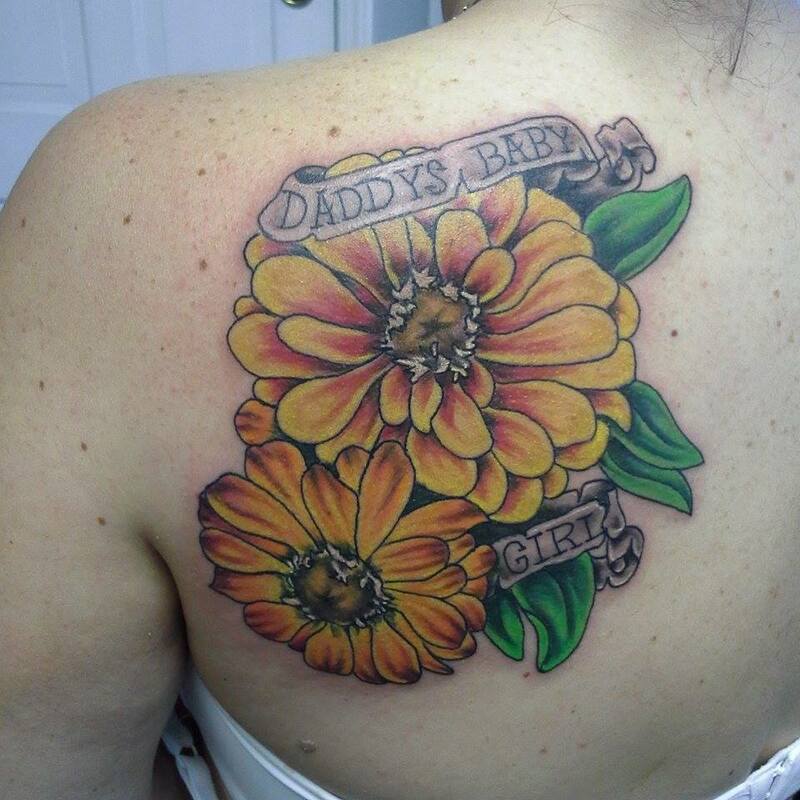 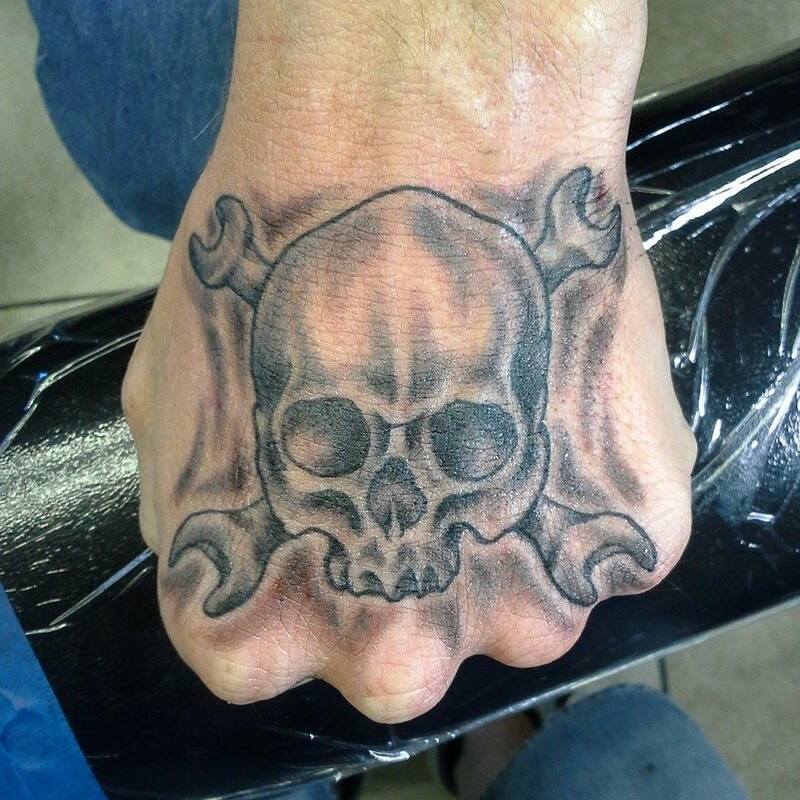 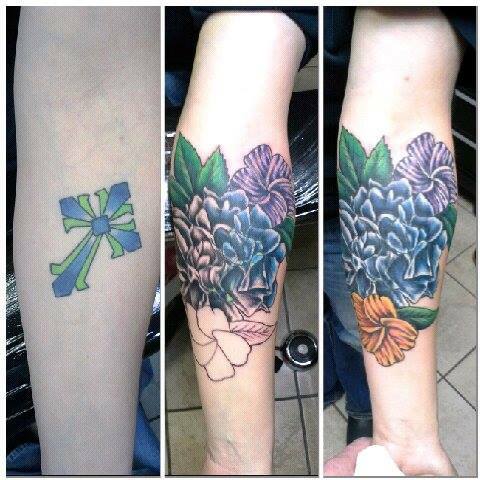 Andy provides unique and custom color tattoos. 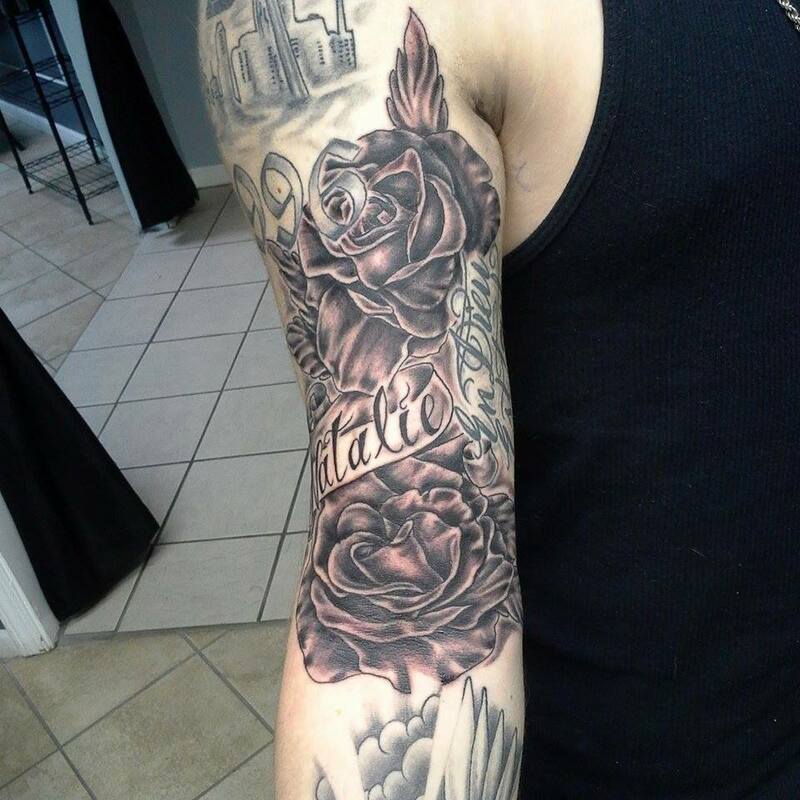 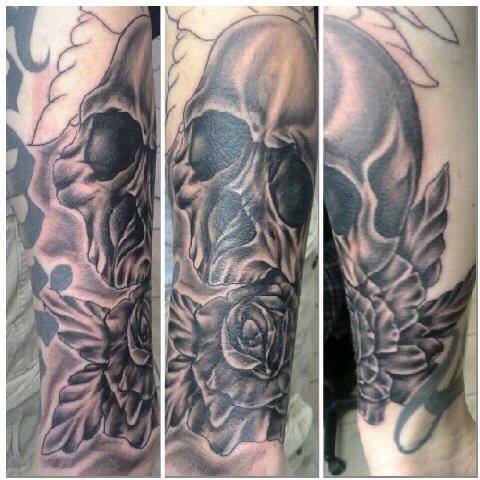 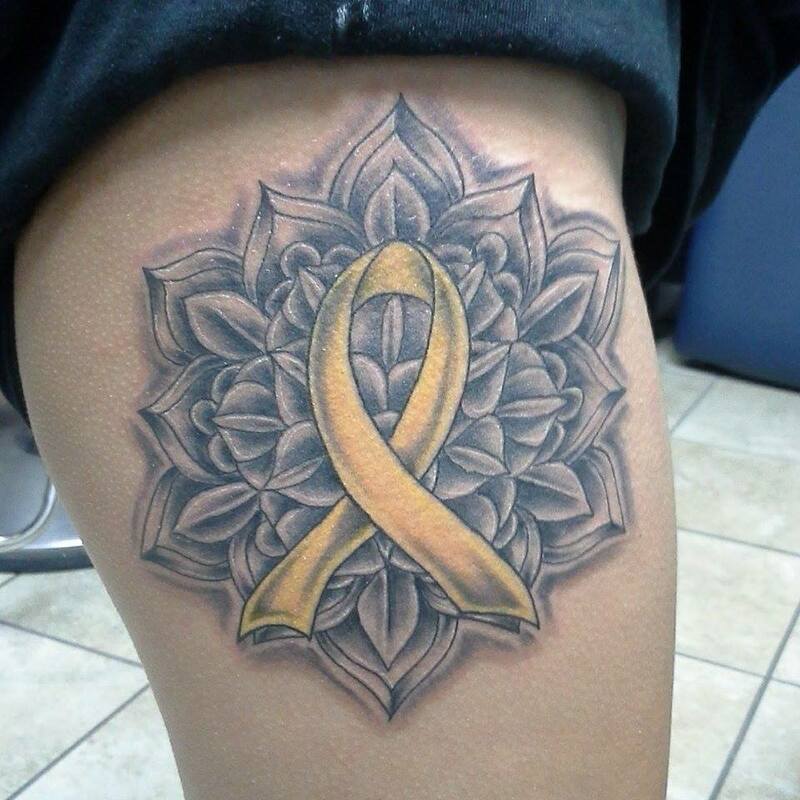 Specializing in Black and Gray Tattoos. 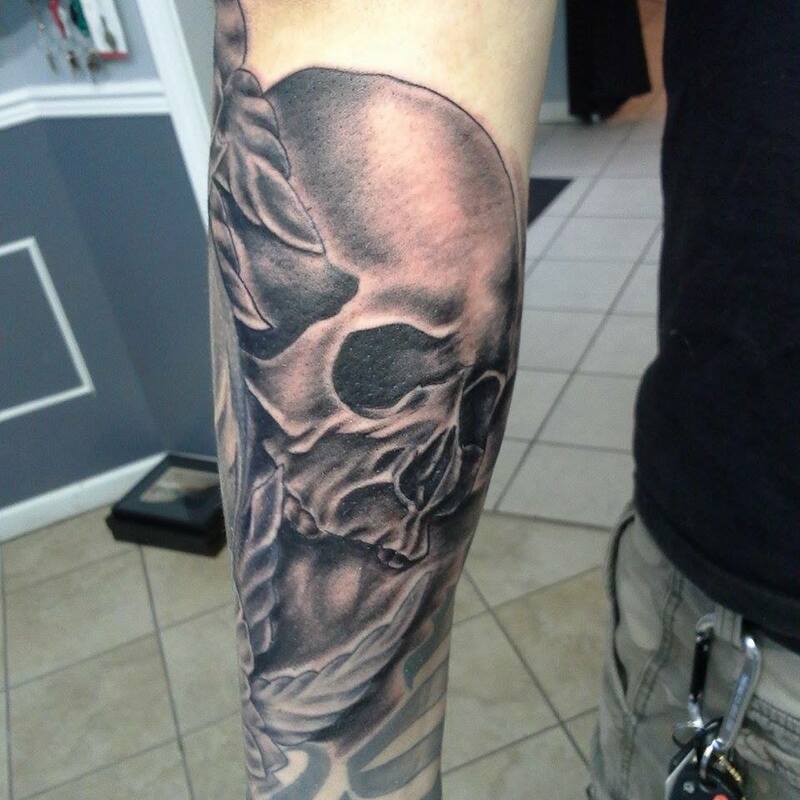 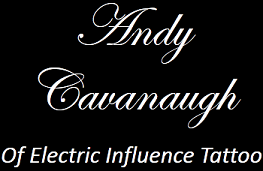 Check Out Some of Andy's Work!